My Yankee-Irish horsewhispering boyfriend subscribes to Harper’s. The April issue arrived recently, and I came across it on the kitchen table. The last page is the place where the feature called “Findings” regularly appears, and it’s my favorite part of the magazine. 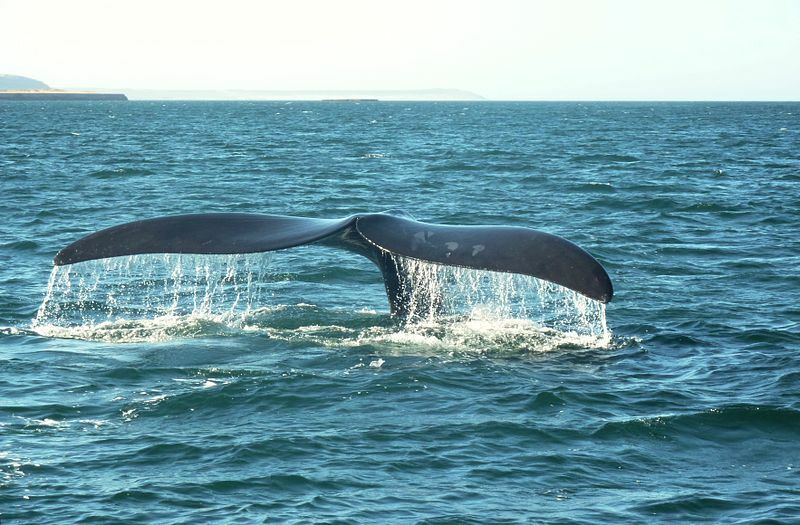 Since 9/11, the feces of right whales were found to have reduced levels of stress hormones. Physicists can derive the shape of any ponytail using the Ponytail Shape Equation and the Rapunzel Number. They’re talking about hair styles but I know this would work for real pony (or horse) tails. 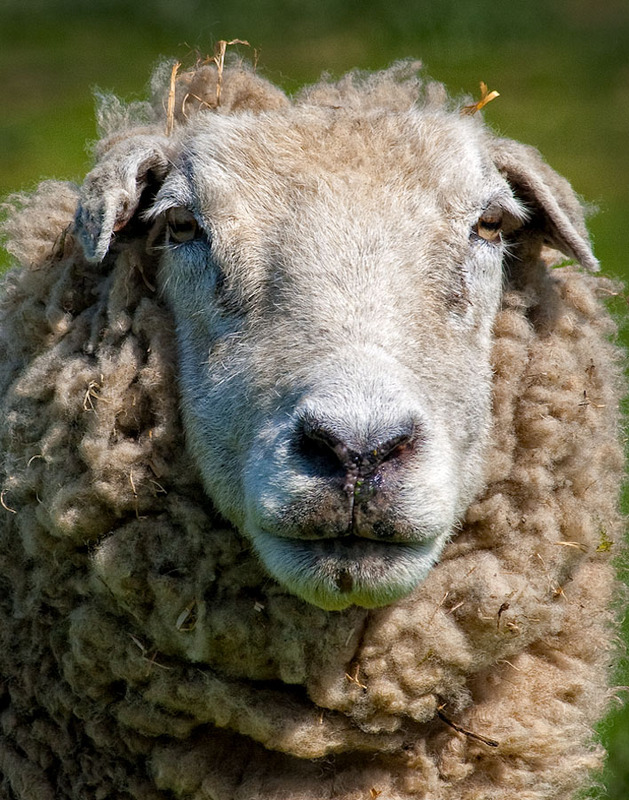 People in China are less likely than residents of the UK to focus on the eyes when asked to evaluate the faces of sheep. See why I like this page? Where else will you find information like this? This month’s Findings was (were?) even better than usual, because it (they?) displayed a triptych of photographs of flaxen manes against chestnut coats as a banner along the top of the page. “Look! Horses!,” I exclaimed out loud when I saw it, but then I say the same thing when I’m driving through Millbrook and there’s someone in the car who might have missed the tenth pair in two miles. Sometimes I’m still a little girl in love with horses. The horses to look at in Harper’s were in photographs taken by Lindsay Blatt from the series Herd in Iceland, a photo and film project she co-authored with Paul Taggart. 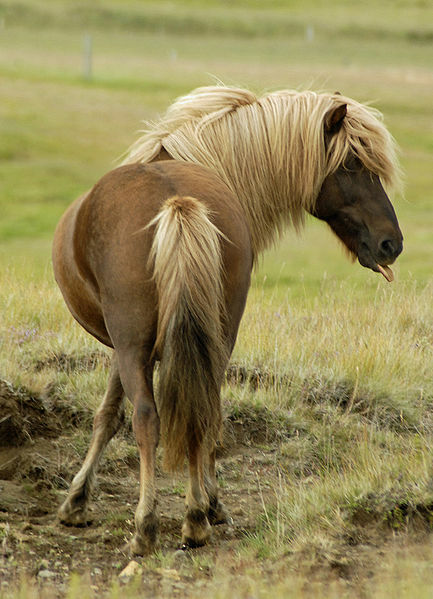 An Icelandic, possibly saying "Nah nah nah nah nah! You can't catch me!" I immediately went to google the Lindsay Blatt/Paul Taggart project (the photo above is not Lindsay’s). I got to the Herd in Iceland homepage, which unfortunately isn’t working for me at the moment, but the address is here, on Paul Taggart’s own website where you can learn more about the project. You can see a truly amazing photo of Icelandics in Iceland (where else?) on this page. I fell in love with Icelandics before I’d ever seen them, after reading William Morris’ story of traveling through Iceland on horseback, and bringing an Icelandic home to his daughters in England, on a boat, in the 19th Century. You can pick up a copy of the the Icelandic Journals of that seminal member of the Arts & Crafts movement, which tells his story, from the heart, through the link right here. Icelandics are amazing- they have such tiny little matchstick legs but they seem to have no problem hauling around full sized adults. I’m endlessly impressed by them. So am I. I also love Icelandic sheep. Hi Katie, this is Lindsay Blatt. Please get in touch so I can send you some photos of the Icelandic horses from our project Herd In Iceland. ahoy@lanternfishmedia.com and thanks for sharing! Hi Lindsay — It’s great to here from you. I would LOVE to share some of your photos from Herd in Iceland here on the blog, and I know my readers would love it. I’ll email you now.